Ruby Zoisite is another name for Anyolite. Wearing ruby zoisite jewellery, or placing ruby zoisite healing crystals around your home are just a couple of ways to make the most of the healing properties of ruby zoisite. 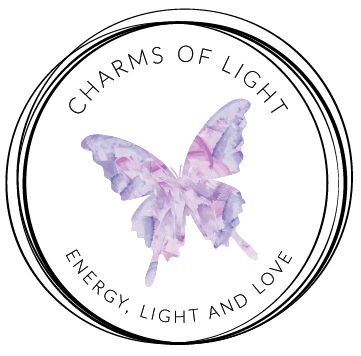 All Ruby Zoisite Healing Jewellery and Gifts at Charms Of Light are Reiki enhanced and created with love and healing intentions. Shop for your genuine ruby zoisite jewellery and healing ruby zoisite gifts, made from natural gemstone beads and healing crystals here, or contact me for any custom made healing ruby zoisite jewellery requirements.